WARNING: Expect lots of cute elephants photos in this post! 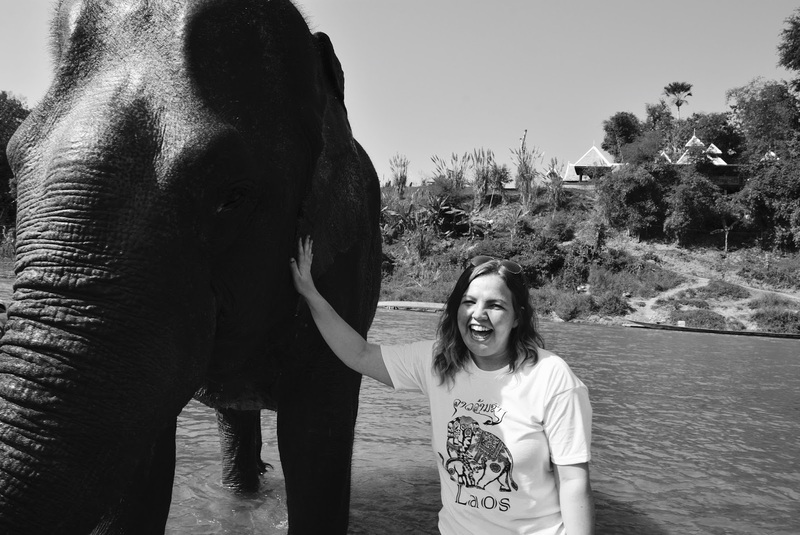 I came to South East Asia in the hope of spending at least part of my journey with elephants. I am very anti-riding elephants. In 2004 my family and I went to Thailand where I road an elephant. Obviously at that age I was unaware as to how badly they treat those domesticated elephants. Now that I am a little more educated in the subject, I am completely against elephant tourism. However, I still wanted to find a sanctuary or elephant hospital which sees the side of elephant care which many people don’t get to see. After various back and fourths through the main street of the city, I spotted two words on this blackboard which was promoting a tour; these two words said in capitals ‘NO RIDING’. It immediately grabbed my attention so I went in and enquired about their tours they offer. 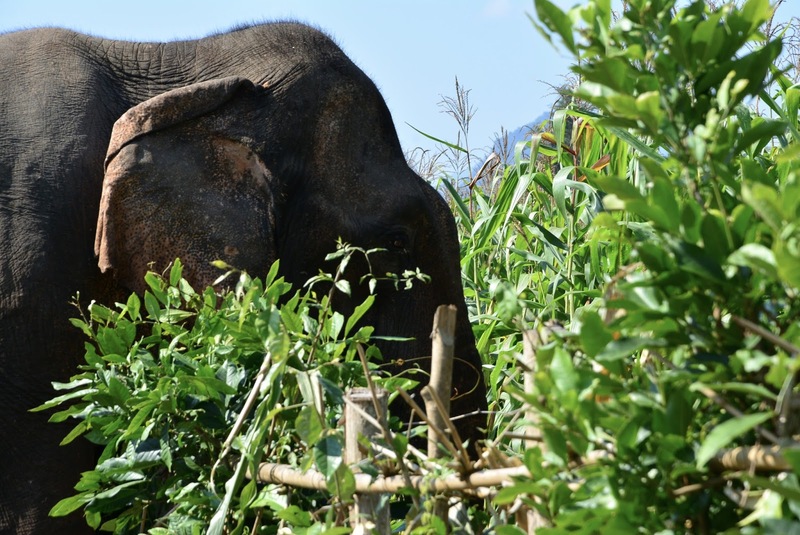 Mandalao is a newly opened elephant sanctuary, only since September 2016, which is located only 30 minutes outside of the city, a lot more accessible compared to the many others a few hours away. Although the elephants are still domesticated, they have more freedom to play, eat and bathe in the 15 hectares of land they own. 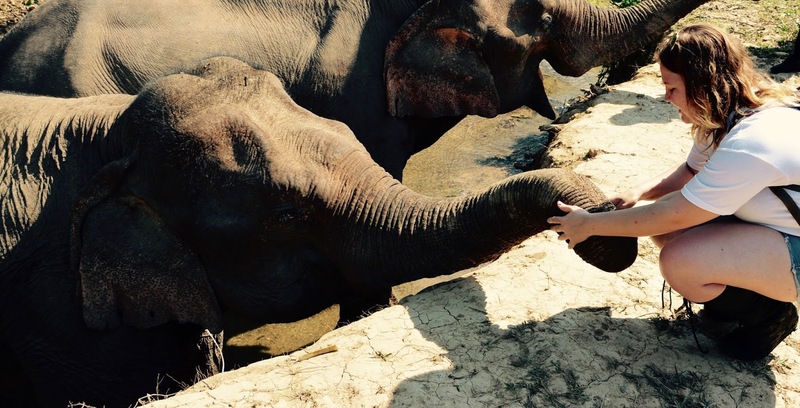 The company is still new but have a popular attraction from tourists through their eco-friendly behaviour and enthusiastic passion towards the elephants and their well-being. 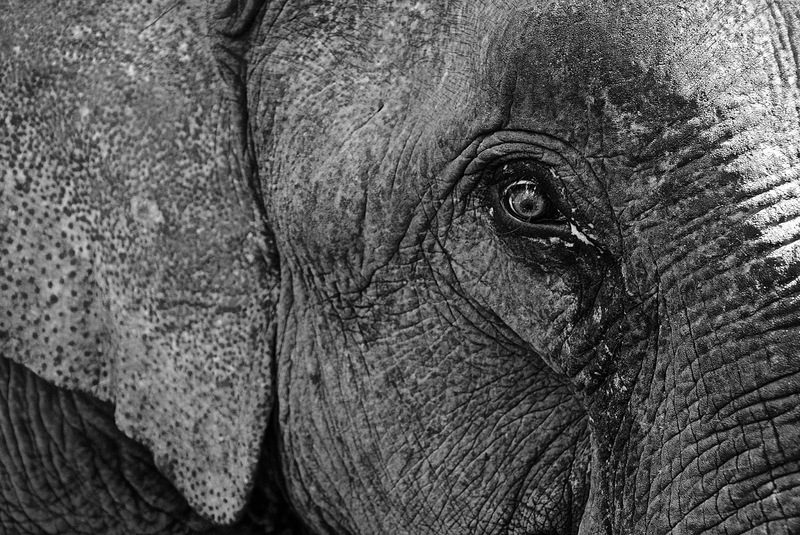 It is sad to know that many people are still absent-minded about the elephant industry in these areas but Mandalao tours allows you to learn much more about their state and what they are hoping to do in the foreseeable future. 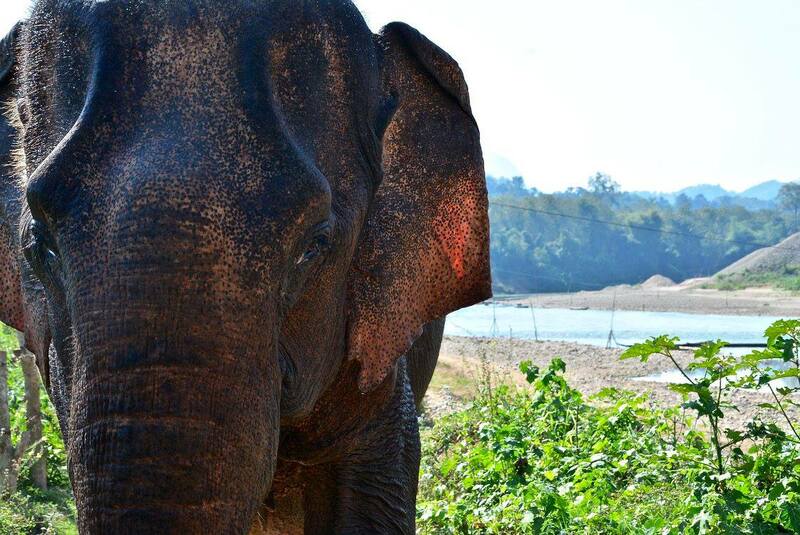 Mandalao currently owns 7 elephants; 16 adults and 1 baby who is just 8 months old. All these elephants have previously come from the traditional logging industry which led them to being chained up on a daily basis and treated in a badly manner. Now, they are treated with love from the owners and the everyday tourists which come to visit them. They enjoy the fresh air of the jungle and the river right by their accommodation. There are 4 tours which they offer, 2 full day and 2 half day. 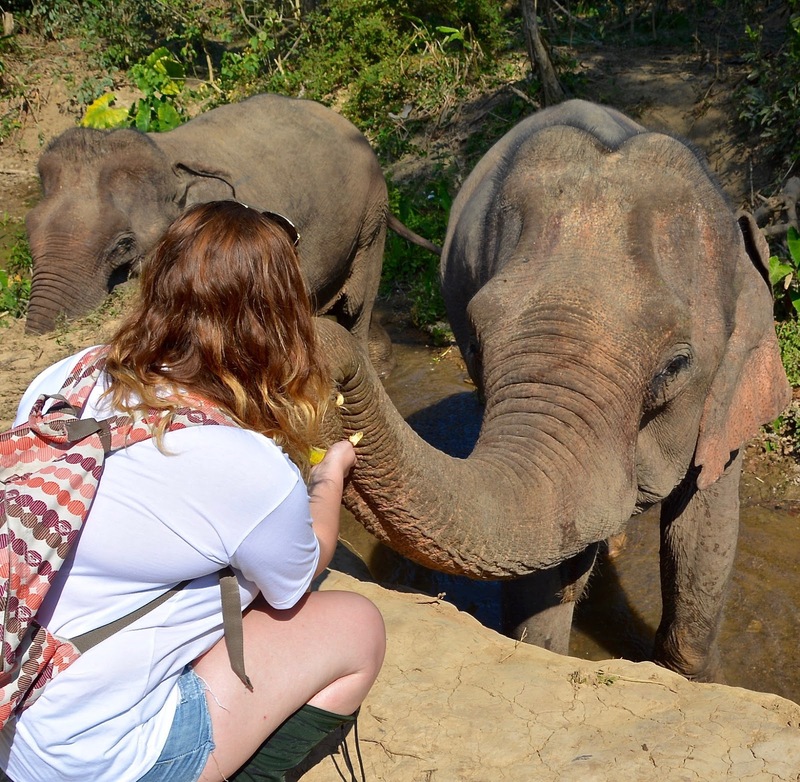 Each tour includes an introduction to the sanctuary and their elephants along with morning tea and coffee. 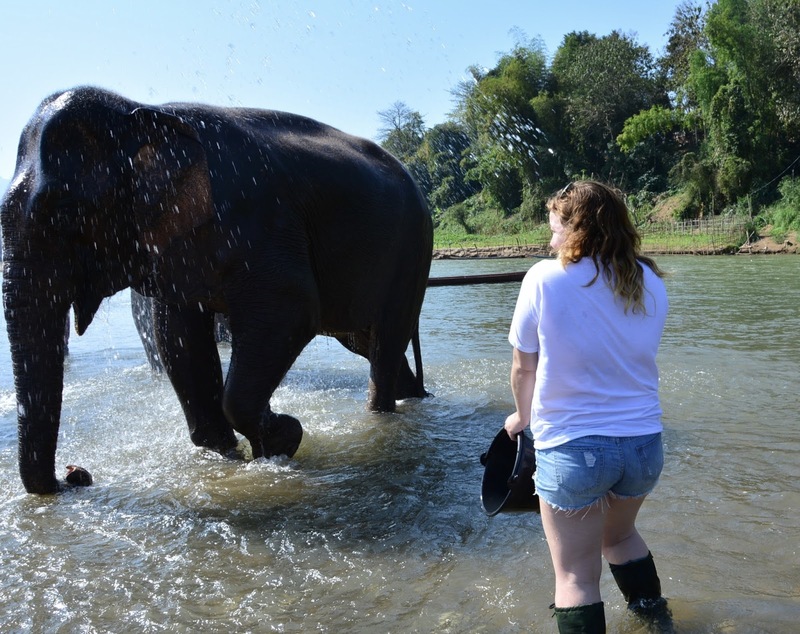 You start to make your way down to the river and joining the elephants the other side where you get the chance to feed them, bathe them and just generally interact with them. Then you start to trek through the jungle. 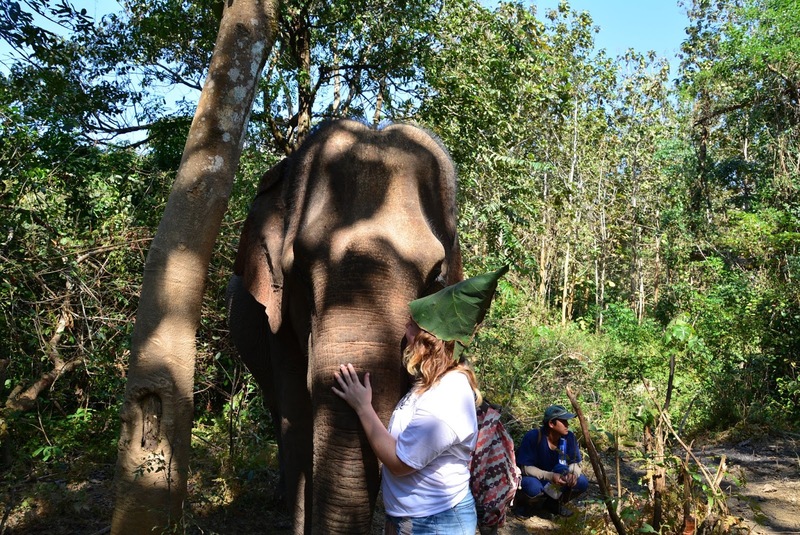 Essentially, you are trekking through the jungle with the elephants as part of the group; not chained up, not with chairs attached to their backs and not with any ropes around them acting as a lead. 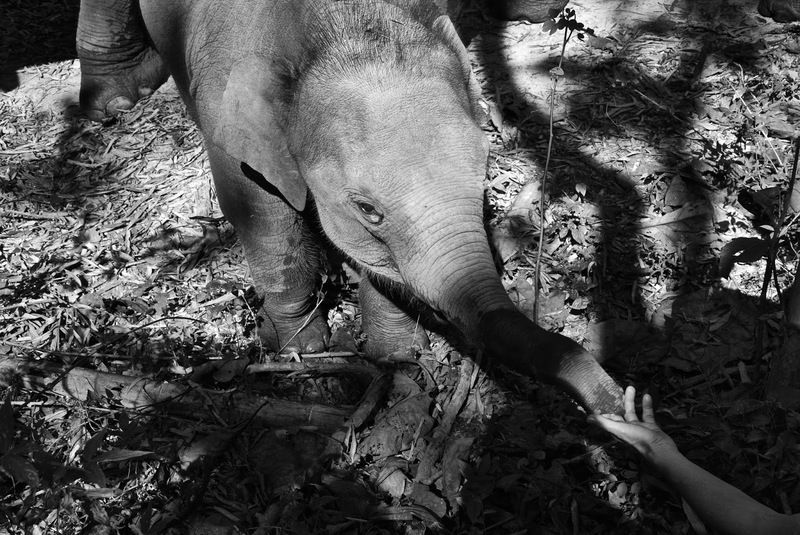 You have the chance to stop every now and then to give the elephants a break (and yourselves) and feed them more. The half day tour only does half of the trek and then heads back leaving the elephants and the full day tour people. The full day tour then go on further, taking the elephants with them, to get lunch and visiting a waterfall nearby. 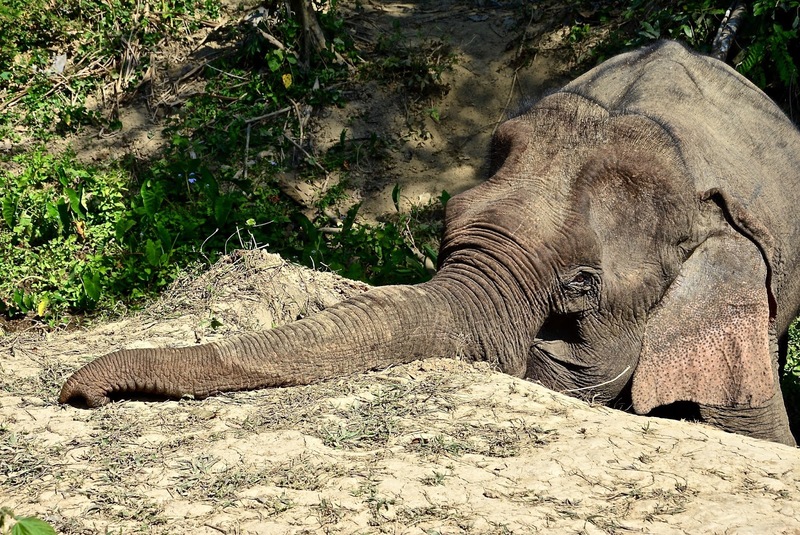 The difference in the other full day and half day tours are they are joined by the baby elephant, depending on their state (whether the baby is tired or not). Also, one of the tours includes a heavier hike up the mountain nearby. One thing I must mention which was a highlight through these tours is they do very small groups. Their absolute maximum number of people in a tour is four but occasionally they will go up to six, depending on the elephants state. I think this is very important as it ables to elephants to be flexible and it stops overcrowding around the elephants. They said if there were more people, the elephants would get overwhelmed and get tired very quickly. As soon as I stepped into the tour office in the city, my gut feeling was to just go for it, so I did. However, there was a slight hiccup. Originally, I thought the price was 90,000LAK for the half-day tour which is about £9.00 but there was a strange thought as to why isn’t this tour more popular and booked up the whole season. Just as I was about to sign I heard him talking to another tourist about saying it was in fact $90 (around £70). As soon as I heard this I had to take a minute to think about it. Although this is a lot for only a half day tour (the full day tour was around $130), I thought to myself “will I find another tour like this and this well organised?” and I just signed the paper, trying not to think about the cost. The next day I was picked up around 8:30am and taken to the sanctuary which was about a 20 minute drive out near the mountains. We arrived at the sanctuary already full of information given to us during the trip there. We walked through these vibrant fields to get to the center where we were given tea and coffee. After a short wonder around the place, we were given an introduction to the sanctuary and how it began. Our guide Tai was excellent and made the tour 100% better with his sense of humour and just general kindness. We started the guide by making our way down to the river where we caught a very-rocky and quite weak looking boat. I probably had the worst part as I got on and had to move to the back; with my camera in one hand and my bag in the other, the possibility of me landing in the water was very high. We crossed the river and waited for the 2 elephants to join us. Being taught how to do everything a certain way obviously ended in me being the one to do it wrong. The feeding was very easy and the guides kept giving us more and more. 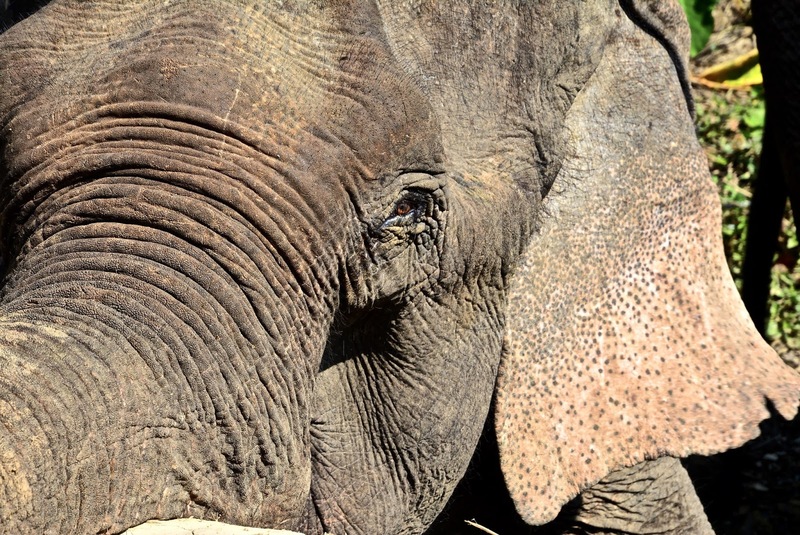 Because the elephants don’t have a stomach, they can eat for the life of them. When it came to the bathing part, there was a certain way to fetch the water and throw; clearly I didn’t listen and just did it completely wrong and ending up giving myself a bit of a wash too. After an hour of elephants stuffing there hungry bodies with bananas and bamboo and having a good, fresh wash, we started trekking on into the jungle. Within 2 minutes of the walk, one of the elephants got a bit peckish (again) and made a diversion towards the field to the left. The guides don’t start hitting them or shouting at them to go, they let them eat all they want, but there is a time where they do have to say the words ‘let’s go’ to them. We had stop offs along the way to give the elephants a break along with a bunch of tasty bananas. I’m sure you can imagine how much we fed them both between the 7 of us. 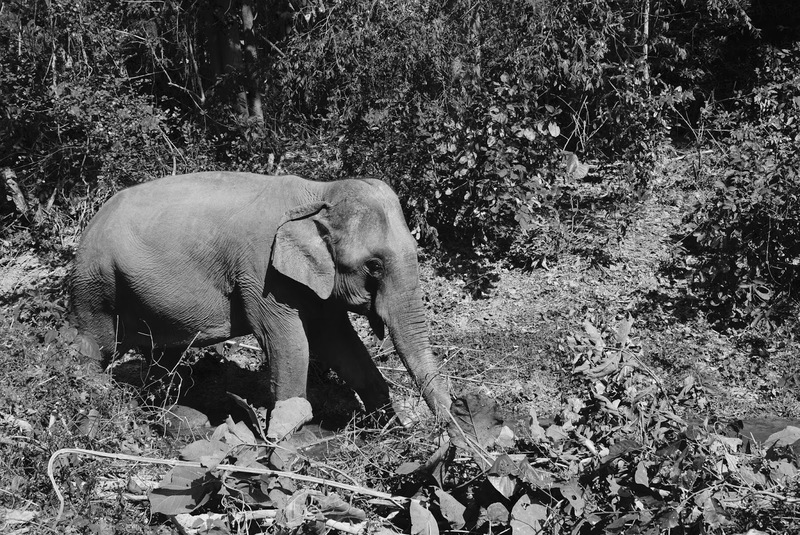 Trekking through the jungle, we came across some locals including the baby elephant. They were heading back to the river after being on another tour. The baby elephant was very excited to see us, reaching it’s trunk out to one of the ladies hands. We came to the half way point where my group started to head back and the others continued with the elephants through the jungle and towards a waterfall. 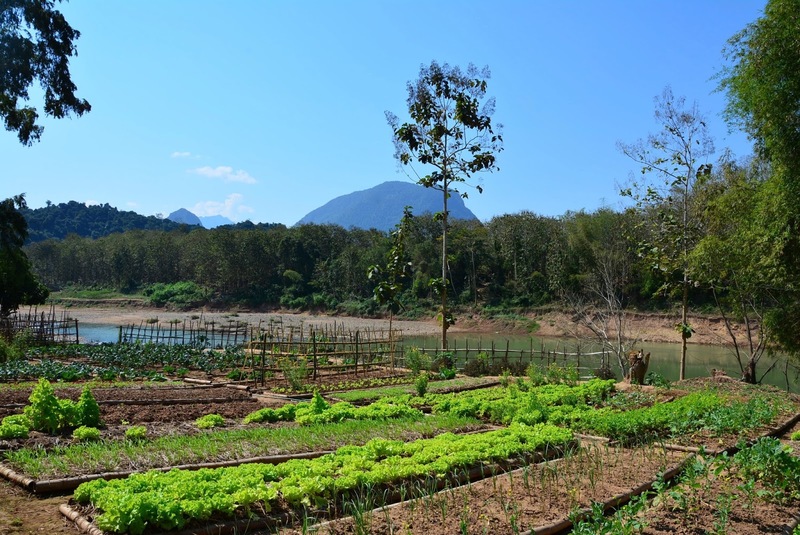 When we got back to the resort, we had a beautiful Laos lunch and finished off the tour by visiting their organic farm where they grow everything they cook and eat. Have you been on an elephant tour? How was your experience?